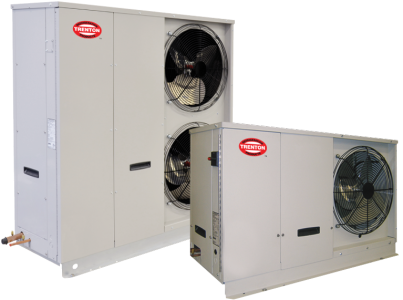 This unit features single or dual compressor(s) and a vertical discharge air-cooled condenser that is suitable for large walk-in coolers and freezers, blast freezers, warehouse applications and air conditioned spaces where roof mounted condensers are most practical. 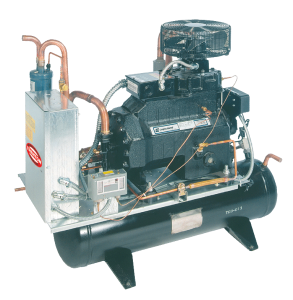 Using high efficiency compressors and utilizing the THERMOSPAN™ condenser core design, the unit meets all application needs from 15 to 100 Hp (high and medium temperature) and 10 to 80 Hp (low temperature). 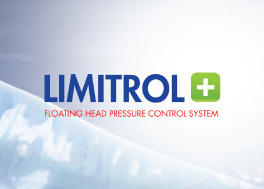 Designed for use with various popular refrigerants. Energy efficient compressors with POE or mineral oil. Several compressor options to choose from: Copeland Discus and Bitzer reciprocating. Single, Dual and parallel-piped (optional) compressor configurations available. 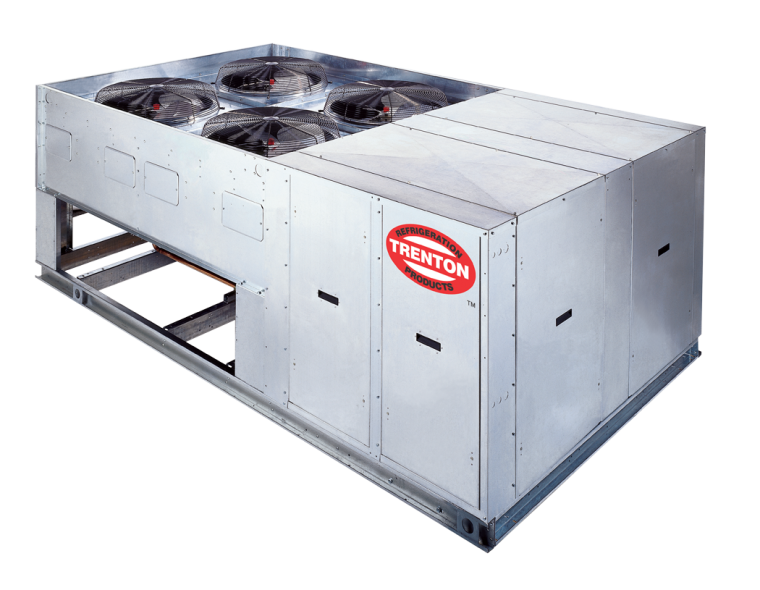 ThermospanTM condenser core design eliminates tube sheet leaks and provides reliable operation. 3/8″ condenser tubes reduce refrigerant charge. Generously sized condenser allows unit to operate at higher than normal ambient conditions. Optional coating and fin surfaces for condenser core protection available. Specially designed, thermally protected and permanently lubricated ball bearing condenser fan motor(s). Receivers (where used) are liberally sized and include inlet as well as outlet service valves. 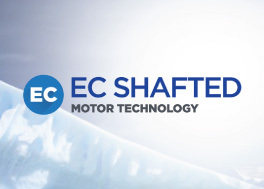 Subcooling circuit in condenser on all models (except on H8 models) increases overall system efficiency and provides dependable compressor operation. Utilizes pre-formed internal piping, eliminates welded joints and reduces chances of a leak. Electrical components are housed in a spacious and conveniently located panel. In case of a compressor trip, (except on air conditioning models) a lock-out relay de-energizes the liquid line solenoid valve. In addition, SPDT contact is provided for field wired alarm circuit. End compartment panels allow unrestricted access to service the compressor(s) and all other components. Raceway for pressure control wiring and connections provides neat appearance. Units are available with energy efficient ThermosaverTM hot gas defrost option. 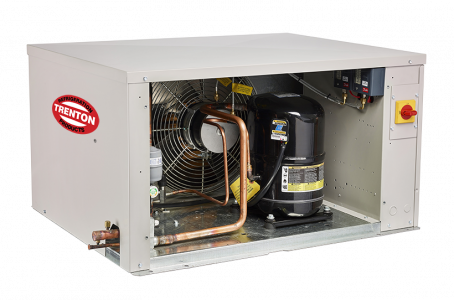 Units are environmentally friendly operating on less power and refrigerant charge. Spring mount compressor with discharge vibration eliminator. Two valve adjustable (pre-set at factory) low ambient head pressure control. Condenser fan cycling control (pressure) on two-fan models and up. Separate HP and LP compressor controls. Part-winding start on all 30 HP and up, operating on 208/230V-3Ph. Sub-cooling circuit on medium and low temperature units. Electronic liquid injection on L8 units. Disconnect switch (fused or non-fused).